Welcome to the Unitarian Universalist Fellowship of Erie County! 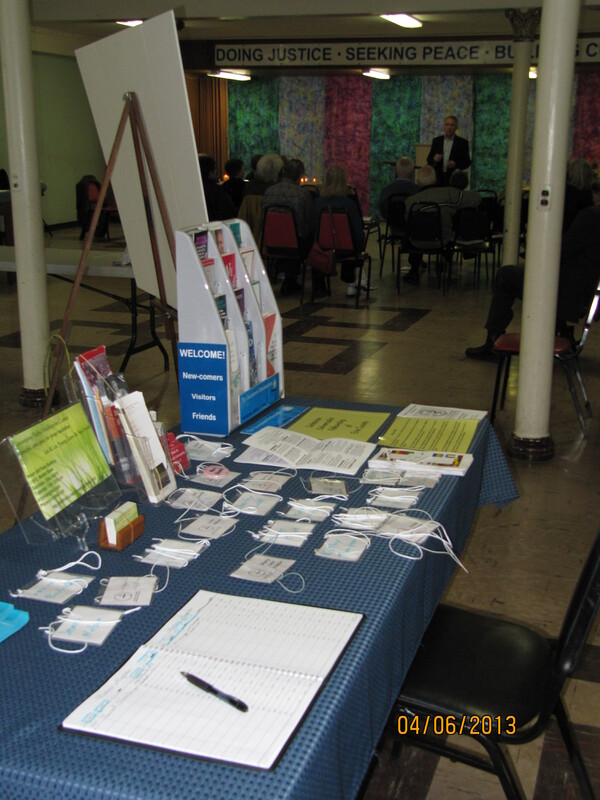 We serve the residents of north-central Ohio by providing a place to congregate and share beliefs and experiences. Our Welcome Table. Come as you are! I don’t see your church address. Where do you meet?